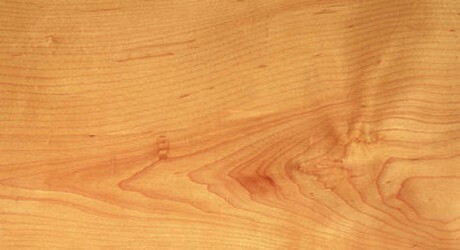 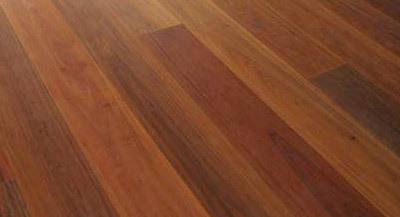 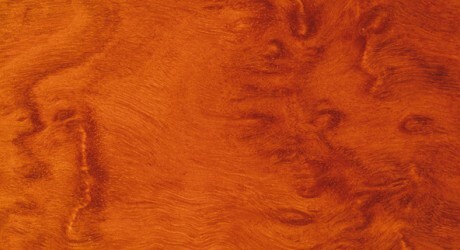 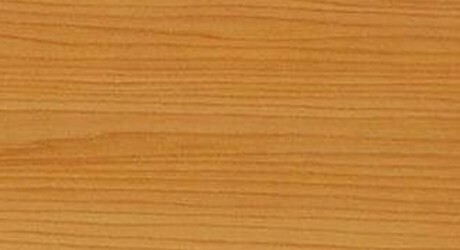 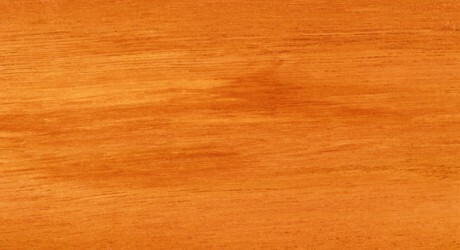 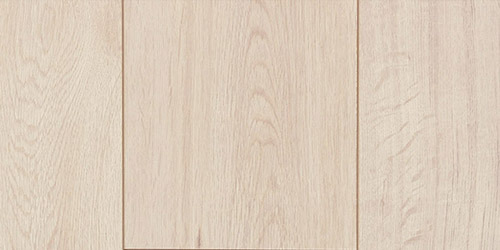 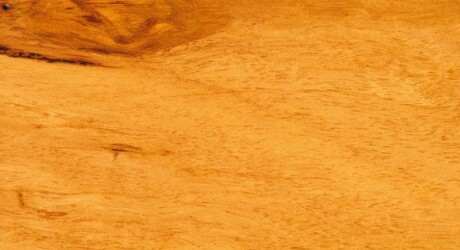 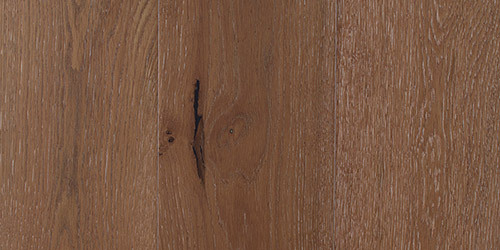 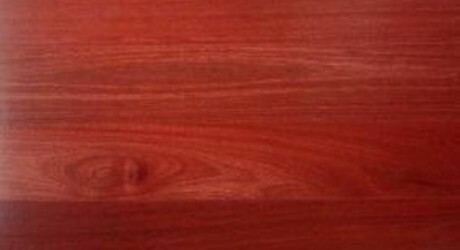 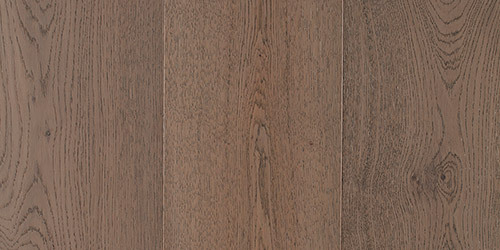 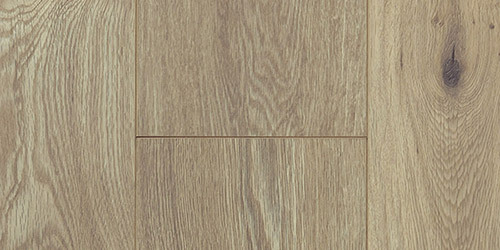 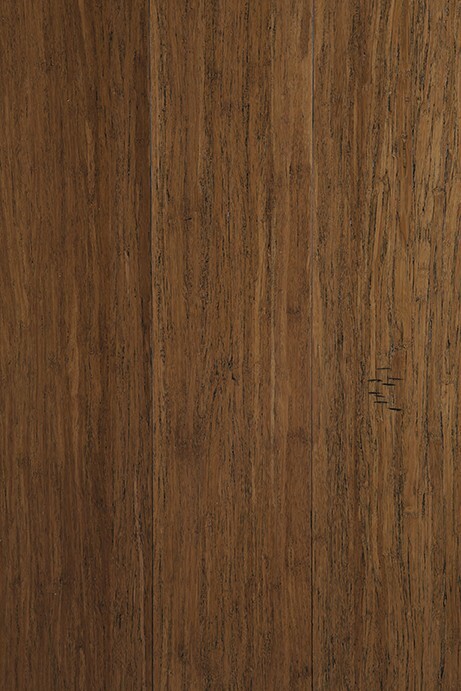 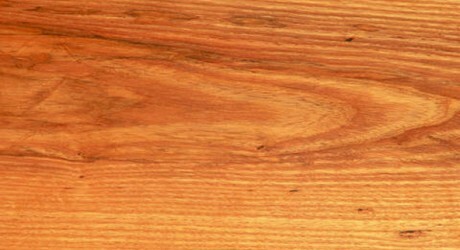 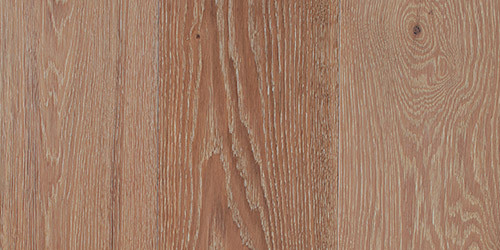 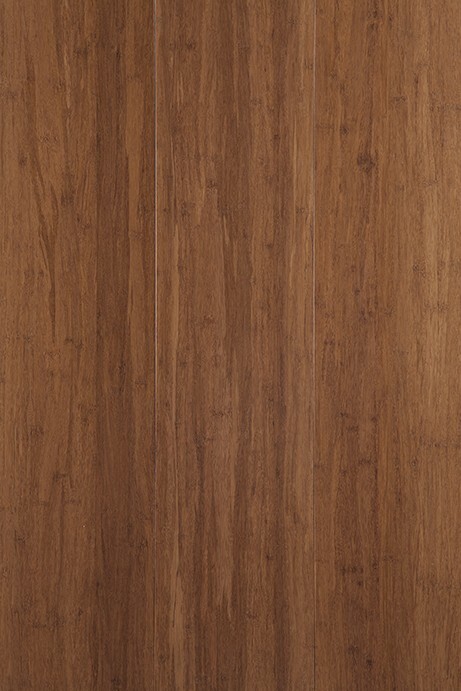 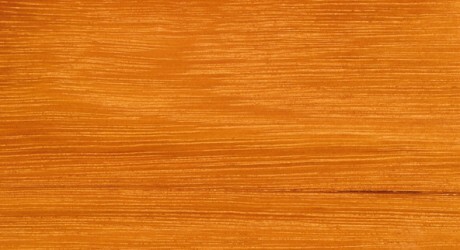 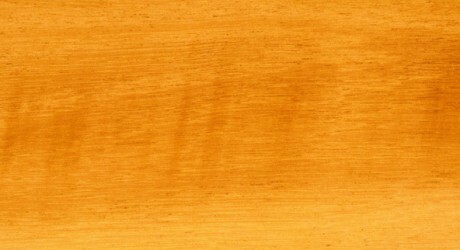 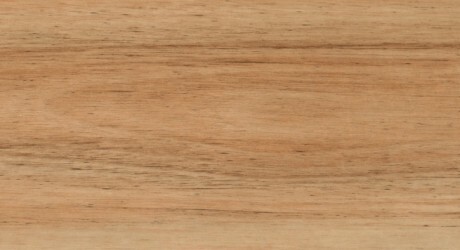 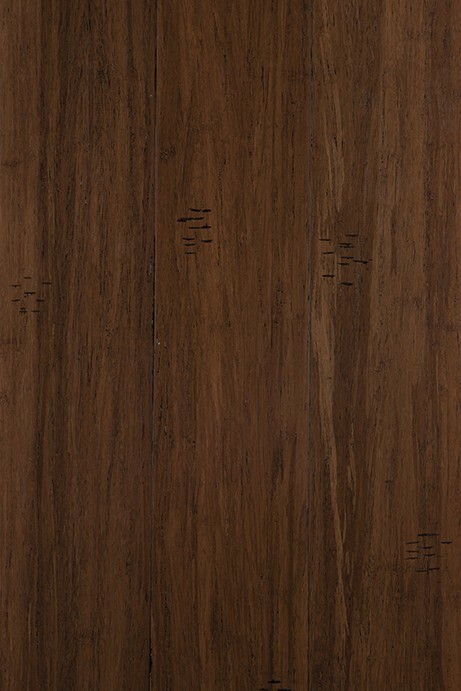 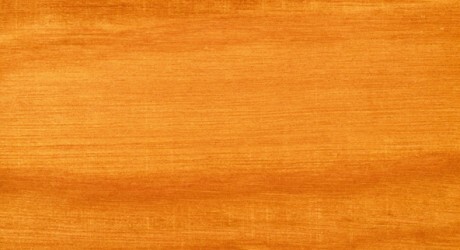 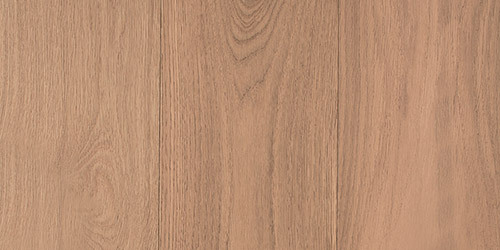 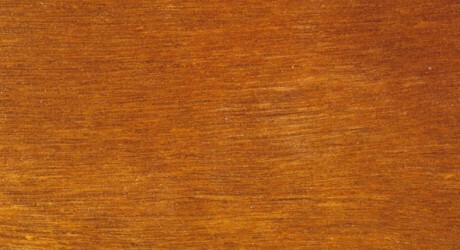 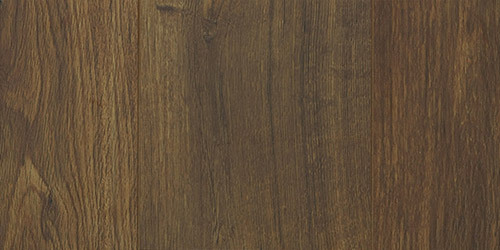 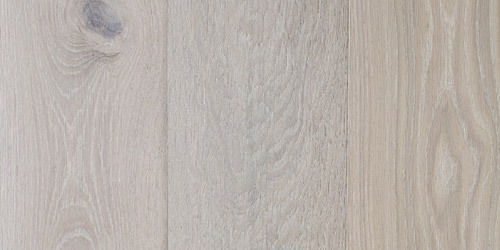 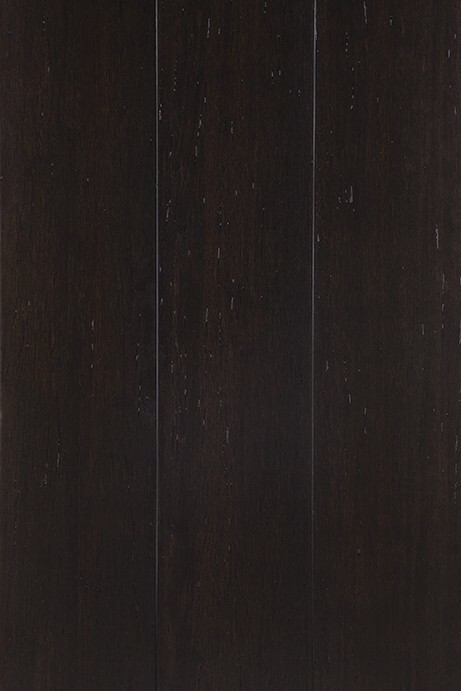 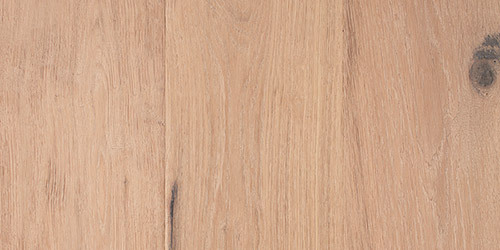 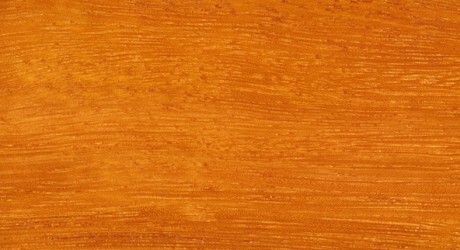 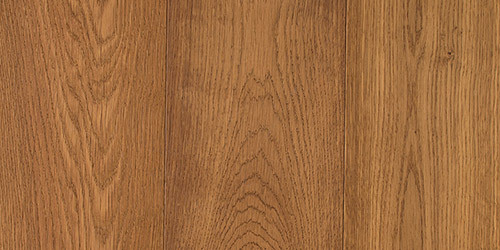 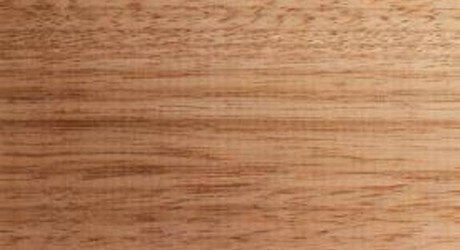 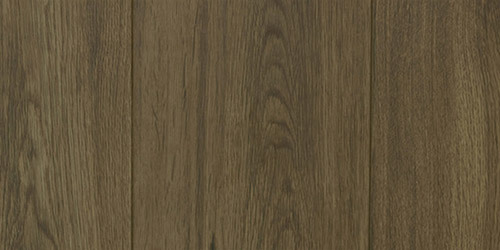 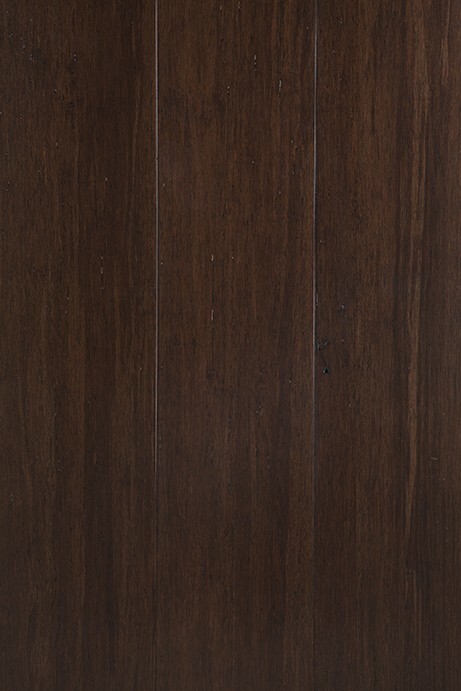 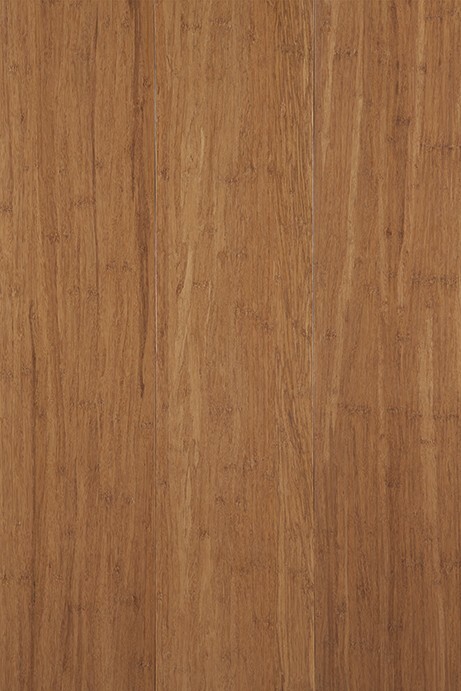 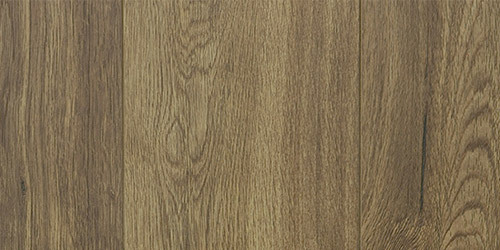 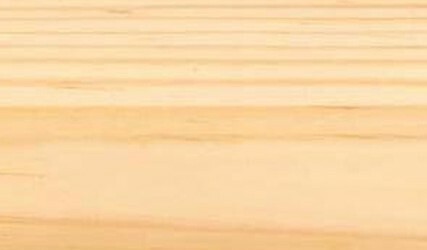 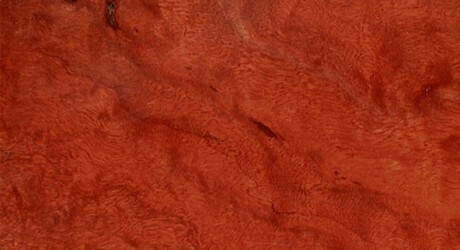 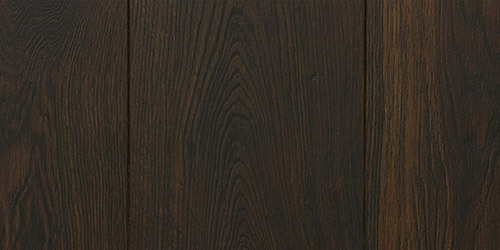 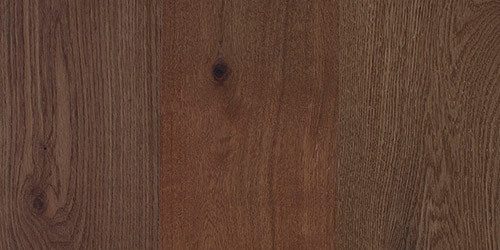 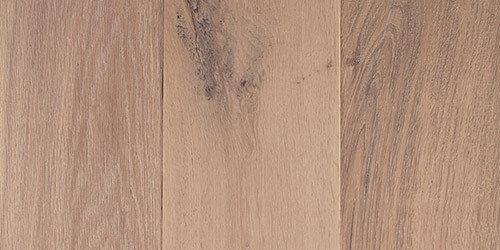 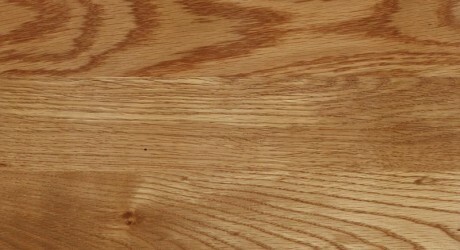 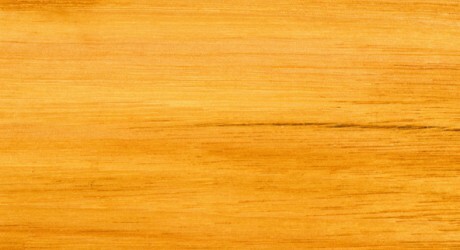 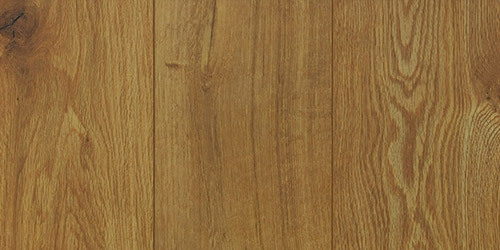 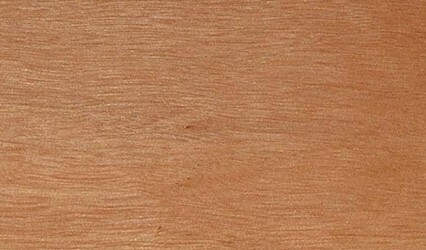 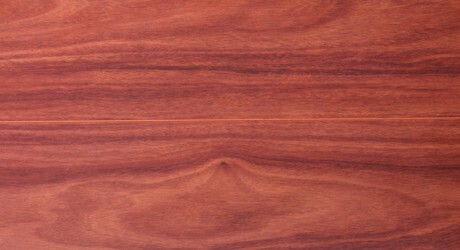 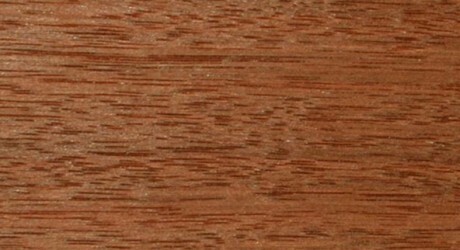 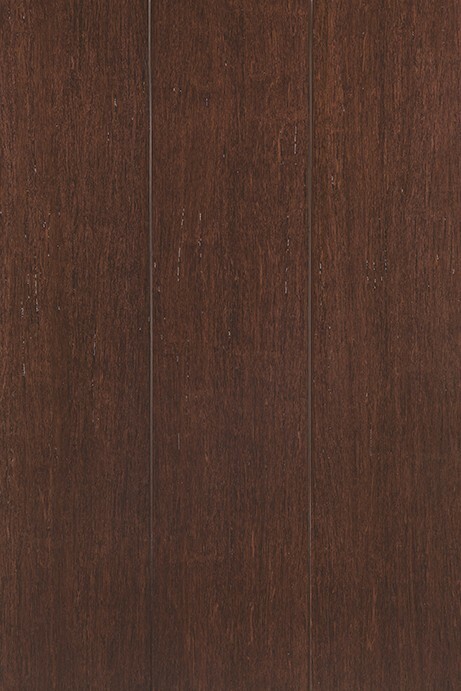 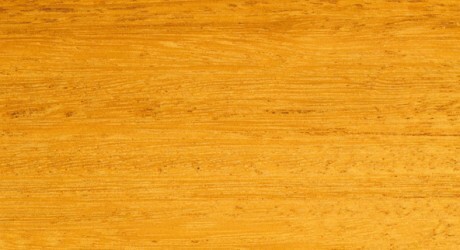 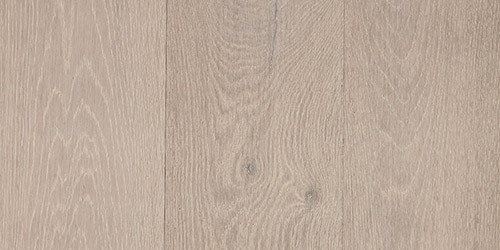 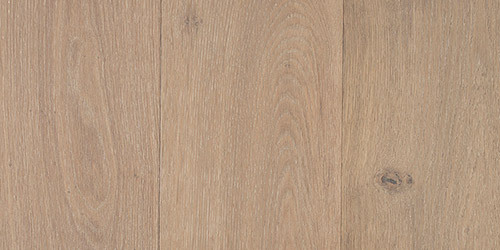 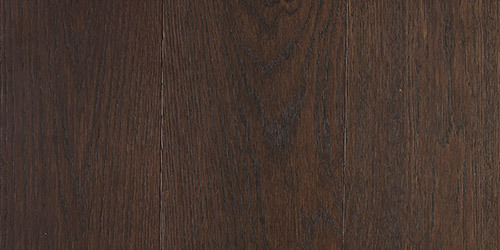 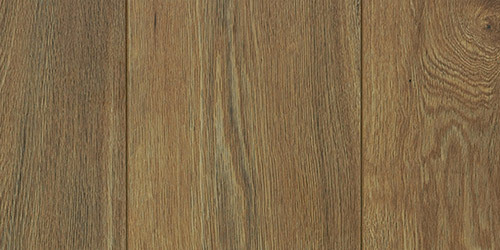 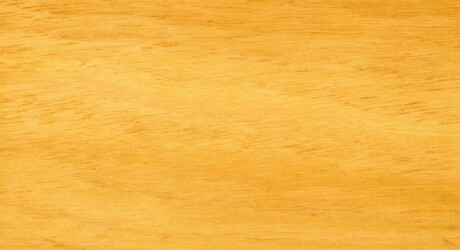 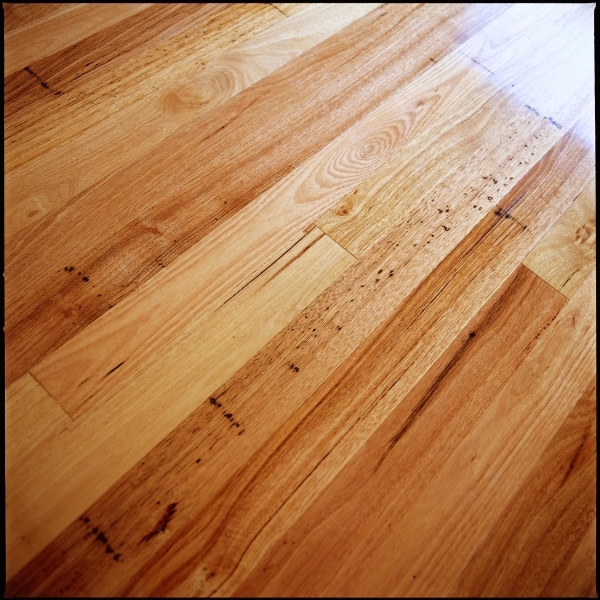 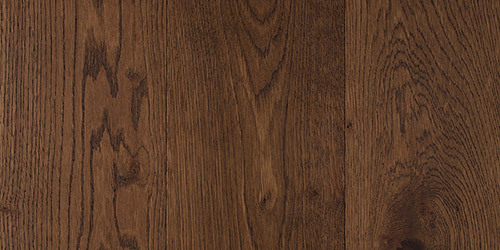 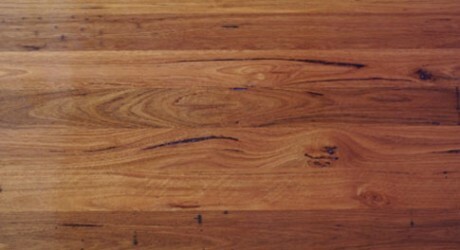 An popular Hardwood from South East Asia, Merbau, is widely used in applications from construction to indoor furniture. 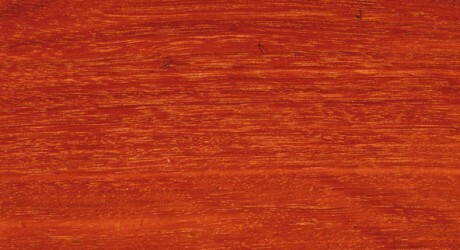 Merbau trees can grow up to 40m tall with a diameter of up to 0.6m. 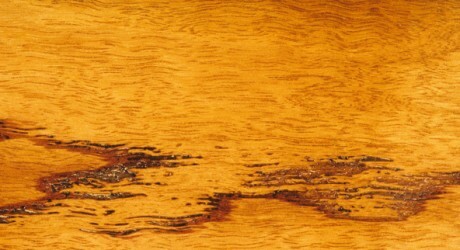 When freshly cut the Heartwood can be yellowish-brown to an orange brown in colour and with exposure to air it can darken to a pale-dark reddish brown. 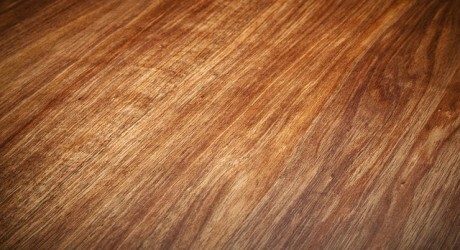 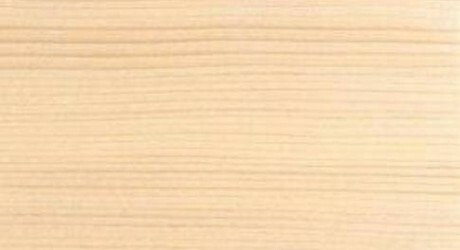 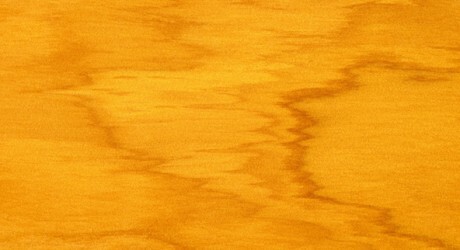 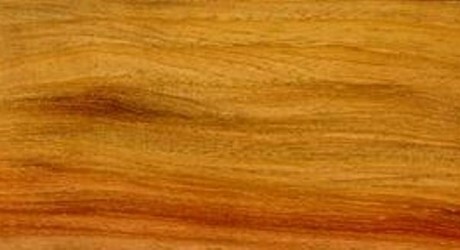 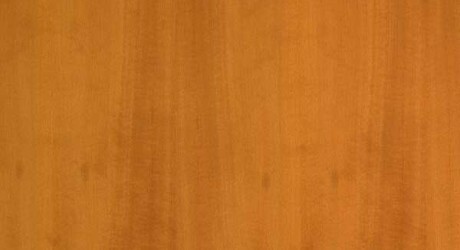 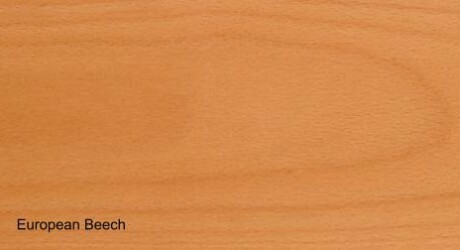 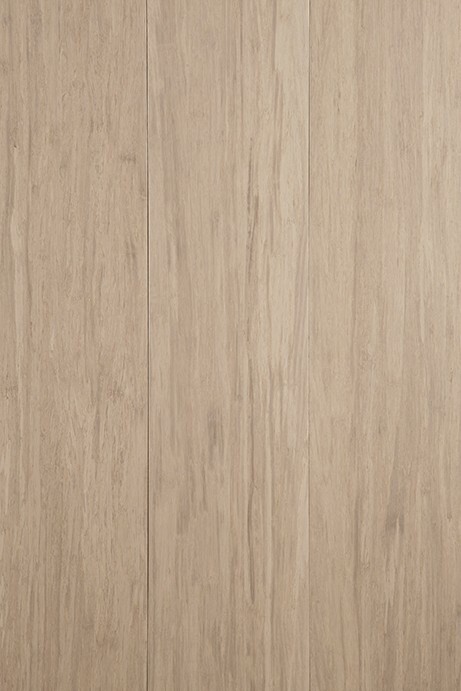 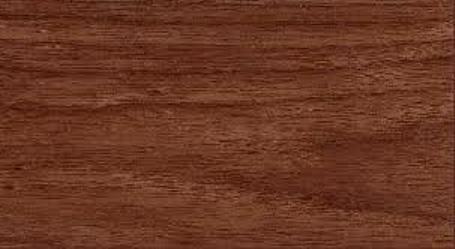 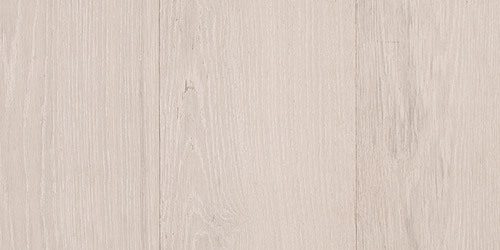 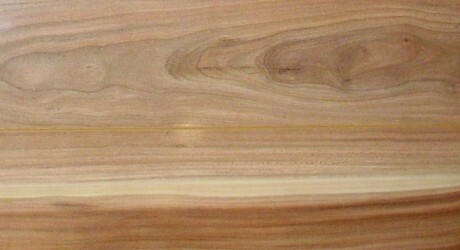 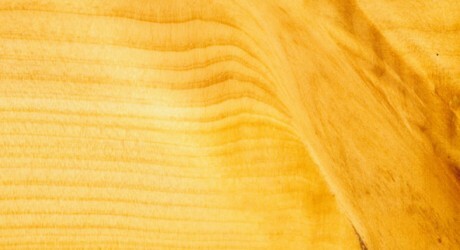 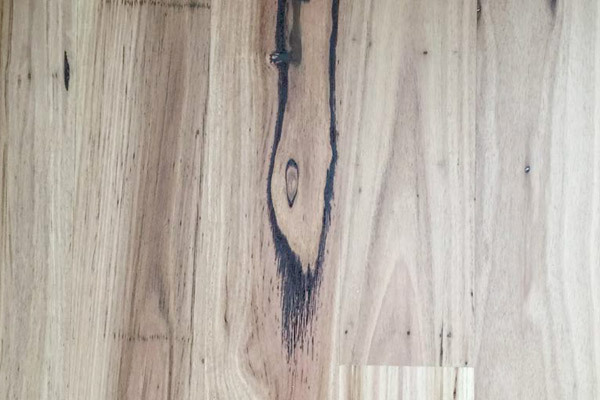 Merbau wood grain is usually interlocked or wavy and the timber has a coarse but even texture. 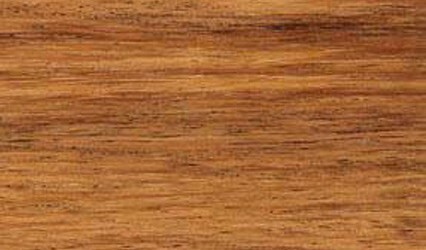 Merbau timber is resistant to weather, rot, marine borers and termites which makes it ideal for outdoor use. 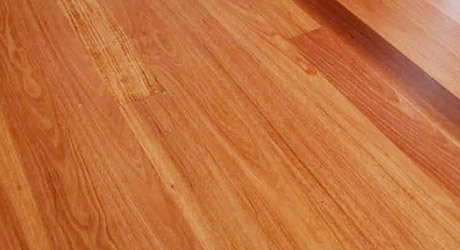 The durability and strength of Merbau combined with its versatility makes this hardwood highly sought after for indoor & outdoor furniture, flooring and decking.